GPSC Assistant Engineer AE Civil Recruitment 2018 : Hello aspirants, welcome to our website examad.com We are always here to help you in Government Exams, Government Jobs, Bank Exams, Bank Jobs and all other career opportunities in India. 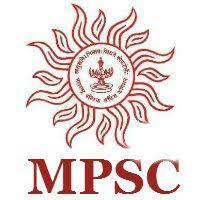 We also provide time to time career guidance to all job seekers or competitive Exams attendants. 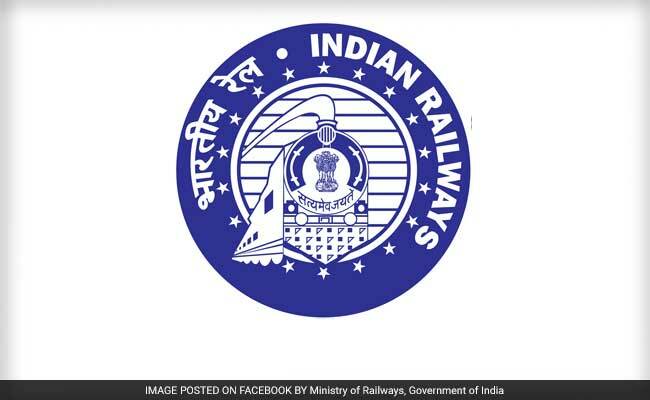 This time we are going to provide details of “GPSC Assistant Engineer AE Civil Recruitment 2018”. 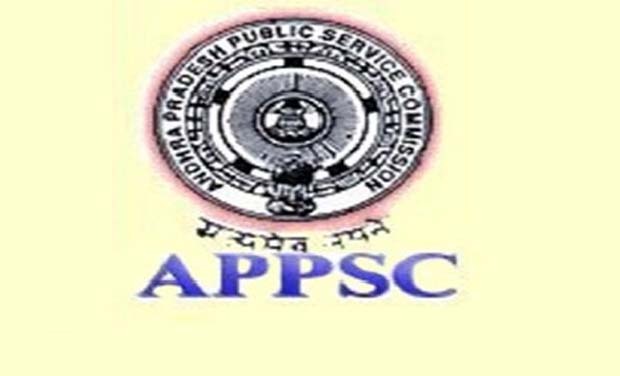 Gujarat Public Service Commission announced notification for GPSC AE Civil Recruitment 2018. There are total 149 posts for GPSC AE 2018. 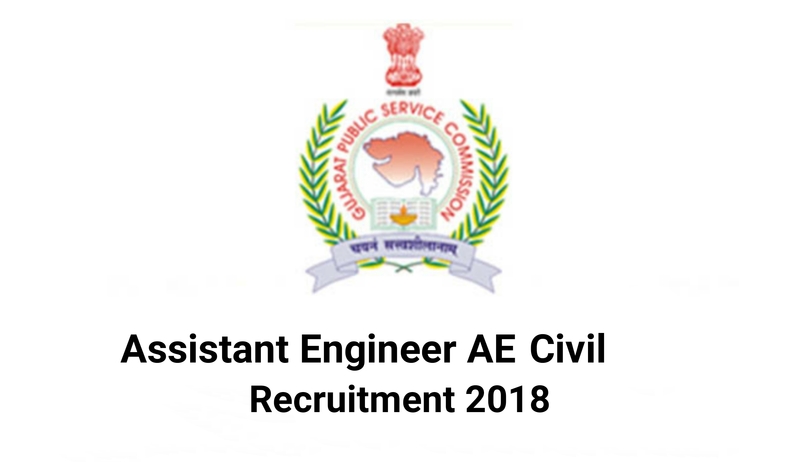 We are providing all details of GPSC Assistant Engineer AE Civil Recruitment 2018 like Gpsc ae Civil 2018 vacancy details, Gpsc ae Civil 2018 Exam Pattern, Gujarat ae Civil 2018 Eligibility criteria, best books for Gpsc ae Civil 2018 etc. Gujarat Public Service Commission released notification for Recruitment of GPSC AE Civil 2018 post. Here we are given vacancy details of GPSC AE Civil Recruitment 2018. *In GPSC AE Civil Recruitment 2018 there is total 48 seats are reserved for Female candidates. Eligibility criteria for GPSC AE Civil Recruitment 2018 is included Age Limit for GPSC AE Civil 2018, Educational qualification for GPSC AE 2018 and Experience required for GPSC AE Civil vacancy 2018. 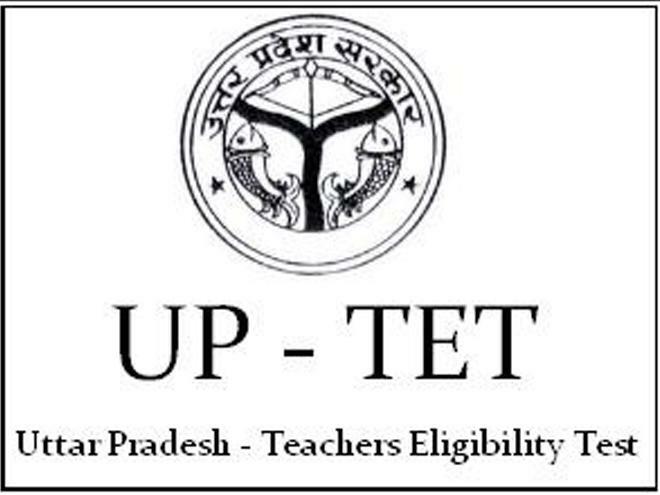 Candidate must possess a degree in Engineering (Civil) obtained from any of the Universities or institutions established or incorporated by or under the Central or State Act in India; or any other educational institutions recognized as such or declared to be a deemed University under section 3 of the University Grants Commission Act, 1956. Gujarat PSC is going to conduct recruitment of Assistant Engineer AE Civil for 149 posts. There is one written examination which will be conducted by GPSC, Preliminary examination for GPSC AE Civil 2018 will be conducted on 30 December 2018. We are providing details of “exam Pattern for GPSC AE Civil vacancy 2018”. 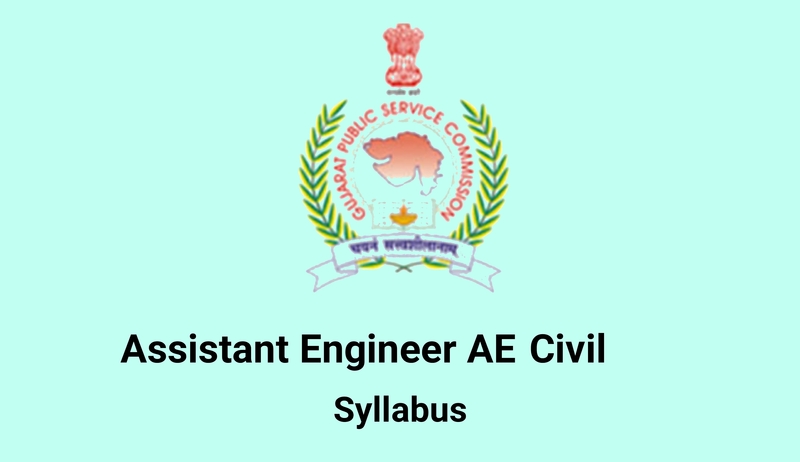 Candidates who are applying for GPSC Assistant Engineer AE Civil Recruitment 2018 must be prepared with GPSC AE Civil exam Syllabus 2018. Here we are providing Syllabus for GPSC AE Civil Exam 2018. Most of the candidates who applying for GPSC AE Civil Engineer Recruitment 2018 wants to know best books for preparation for GPSC AE Exam 2018. Our experts suggesting some best books for GPSC AE Civil Exam 2018. You can refer this books for best results.